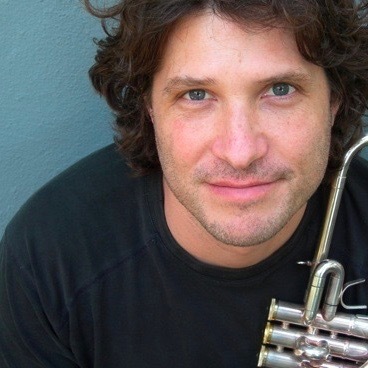 As a former member of the internationally-celebrated Dallas Brass, Brian Neal has been displaying his talent on the trumpet for over a two decades. His career has taken him to Russia, Europe and across the US, where he has performed at diverse venues from Carnegie Hall to Sitka Alaska. Known for his musical singing sound, Neal has shared the stage with members of such prestigious groups as the Chicago Symphony, Minnesota Orchestra, and San Francisco Symphony. Now, the Miami-raised musician has returned home to take the position of Director of instrumental studies and professor of trumpet at the Kendall campus of Miami Dade College.